If you have gas heat or a gas line running to your home and you smell gas, leave the home immediately and call 911. While natural gas is normally odorless, most companies add a chemical that smells like rotten eggs to make it easy to identify leaks. This is the most common and easily resolved heating smells. Typically, it happens in the first or second use of the heating system of the season. Dust builds up on radiators, in vents, and around air intakes for furnaces. In most cases, this resolves itself once all of the dust has been burned or blown off. If the smell persists, you may have a clog somewhere in your heating system, which could require professional attention. 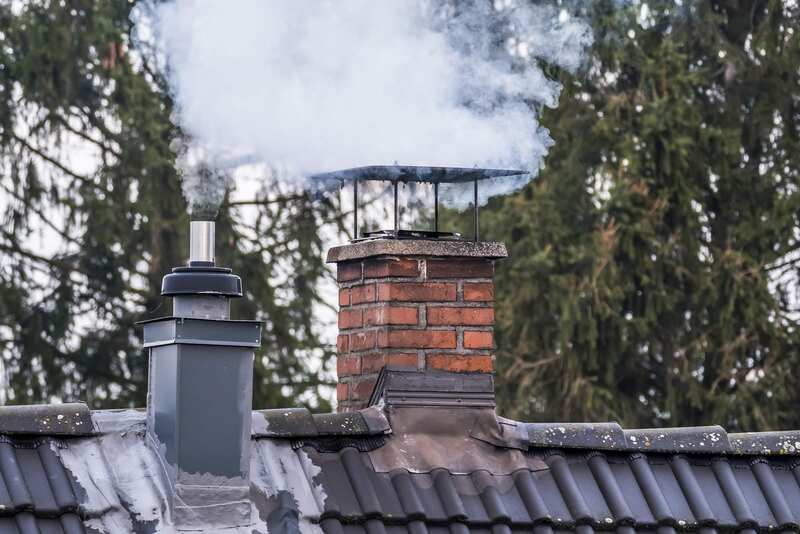 If you smell something more substantial than dust burning, and the smell continues over a long period of time, it may be that the motor in your furnace is burning out. Even though your furnace is meant to get hot, there are safety features designed to stop motors from working themselves to burnout levels. This problem can be traced to something like a damaged or frayed electrical wire. Call a professional immediately to have this potentially dangerous scenario taken care of quickly. If you begin to smell burning plastic or rubber, quickly turn off your heater and try to find where the smell is coming from. Burning or melting plastic release toxic fumes and can lead to trouble breathing or irritated eyes. This can be caused by a pet or child toy being in contact with the heating element, or something falling into a vent. If you cannot identify where the smell is coming from, get the help of a professional as it could be coming from within the furnace itself. This smell can mean a few different things. An oily smell can point to an issue with your oil filter, such as being clogged. Replacing or cleaning your filter should resolve this issue, but if the smell continues, something more could be wrong. Smoke is indicative of a more serious issue. If the furnace is smoking, shut off your furnace immediately and call a professional. In order to minimize the likelihood of these smells happening in the first place, you should have your heating systems serviced at least once a year before you use it for the first time. 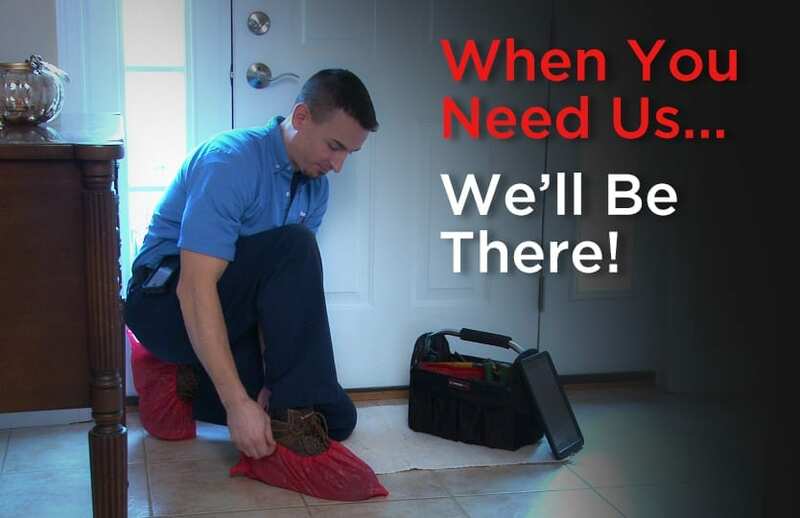 This can let you know if any filters need to be replaced, cleaned, or if there are any other parts in need of maintenance. In most cases, it is as simple as cleaning your heating elements before your first use of the season. Dusting your radiators or tidying up around your vents can be enough most of the time, and eliminates the initial burning smell. In other situations, it might be a good idea to call a professional. Without the proper training and experience, fiddling around in your furnace is less than a good idea and can cause more problems.